Alpine Bank welcomes three new officers to its Colorado River Valley region, the area from Glenwood to Battlement Mesa, and announces the promotion of John Stelzriede to manager of the Glenwood Springs branch. John Stelzriede, recently promoted to senior vice president/manager Glenwood Springs, joined Alpine Bank in December 2017. He takes on branch leadership, along with all aspects of lending and customer relationship management. 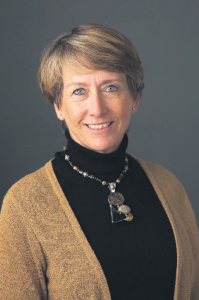 Stelzriede, who grew up in the Roaring Fork Valley and has two-and-a-half decades of senior banking experience, is currently enrolled in Roaring Fork Leadership and is active in Rotary Club, Valley View Hospital Foundation and The Pointe Church. 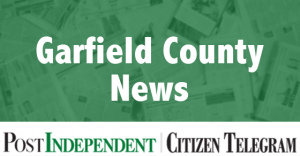 Larry Stewart is a new banking officer based in the Rifle branch of Alpine Bank. Stewart has 17 years of banking experience, having led 45 branches of Woodforest National Bank in Indiana most recently. His leadership skills were advanced with continuing professional education through the Bank Operations Institute, a program of the Independent Community Bankers of America. He serves as an ambassador with the Rifle Area Chamber of Commerce. 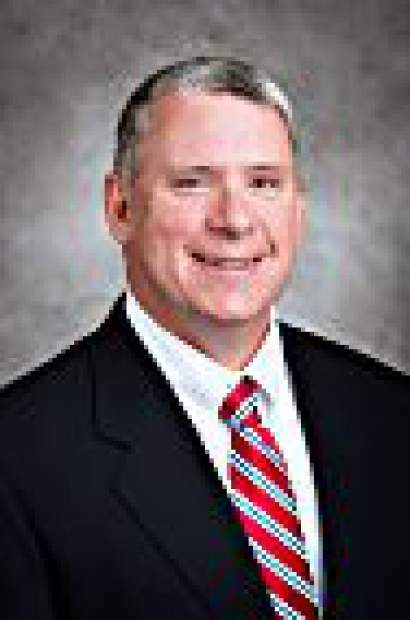 Dean Kinkel joined Alpine Bank Glenwood Springs as a vice president in November. His duties include commercial, consumer and mortgage lending. 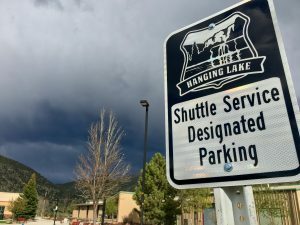 Kinkel provides volunteer leadership to several community and nonprofit organizations, including the Glenwood Chamber Resort Association Ambassador program, Roaring Fork Young Professionals, Kiwanis Club and the Buddy Program. Kevin Flohr was hired as the region’s most recent officer trainee and is currently based in Glenwood. 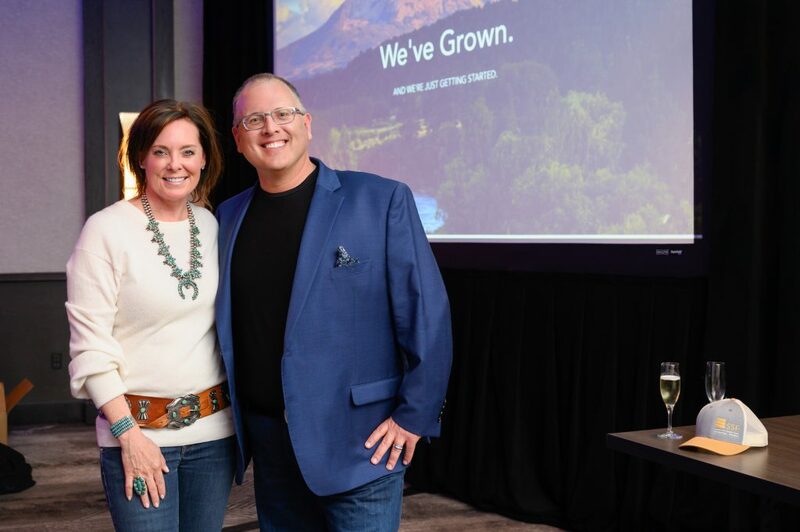 With Alpine Bank’s extensive training program, Flohr will learn all aspects of banking and carry out the Alpine Bank mission, values and vision. Upon completion of the curriculum he will be a lender. 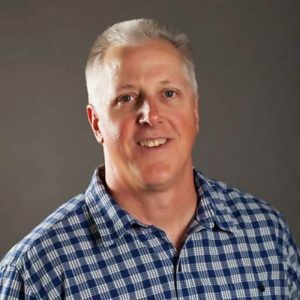 Flohr was born and raised in Glenwood Springs, and recently returned to the area after earning his MBA at Gonzaga University in Spokane, Wash.